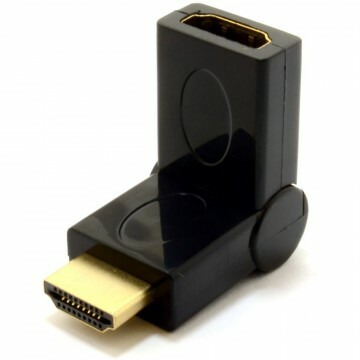 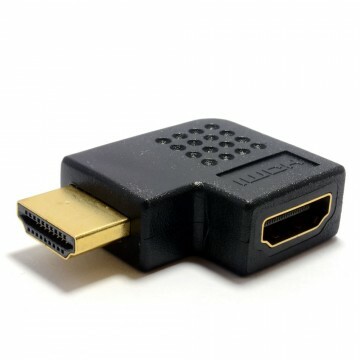 Convert your digital HDMI signal into a scart AV signal with our converter. 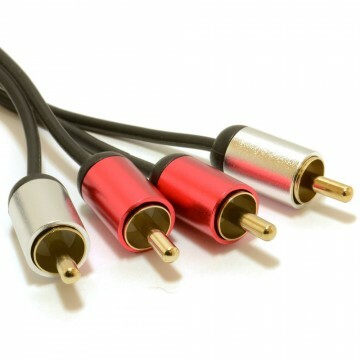 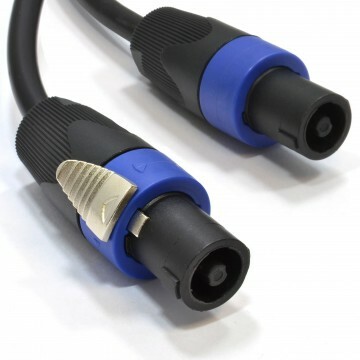 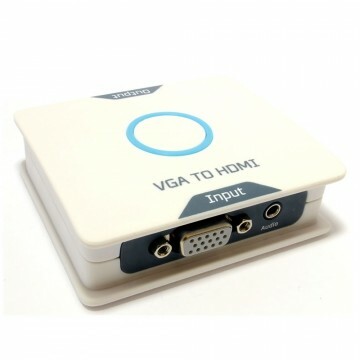 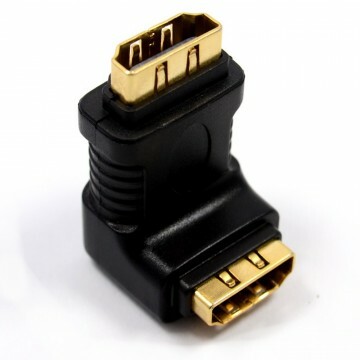 Simply connect a short HDMI cable from your hdmi ouput source and then connect from the converters AV Output to your TV. 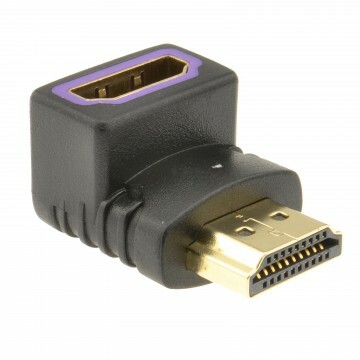 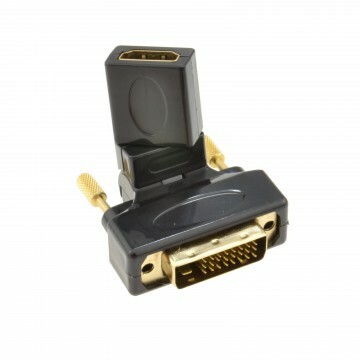 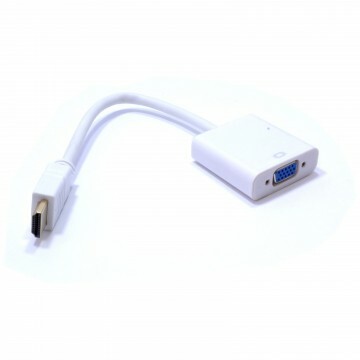 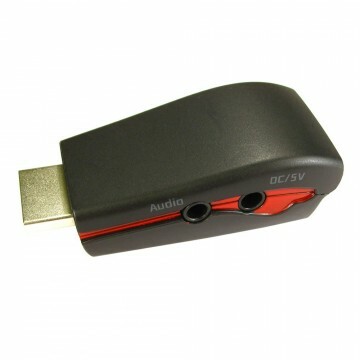 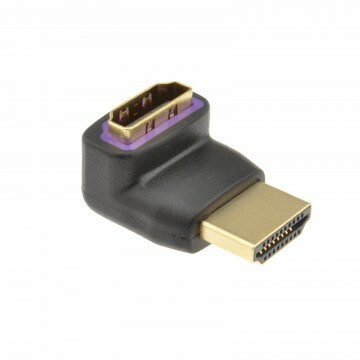 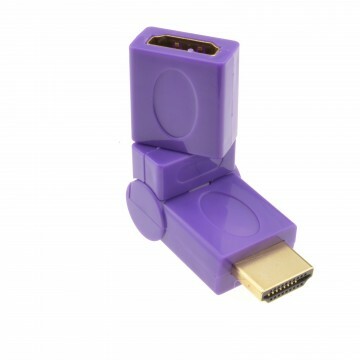 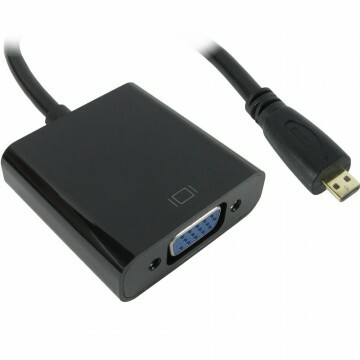 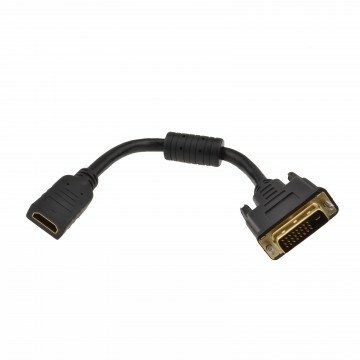 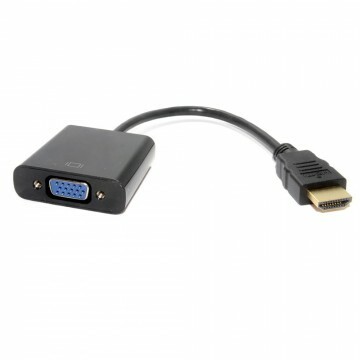 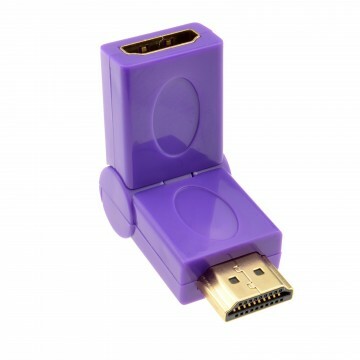 This converter is directional and so will only convert a HDMI source to a AV display. 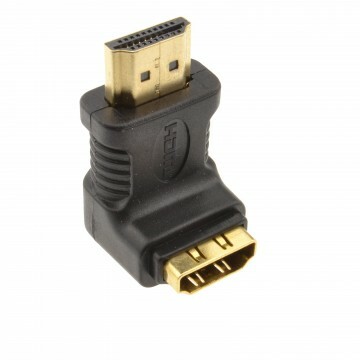 Our converter is powered via USB so easily hidden behind a TV unit and connected to a TV with a USB port. 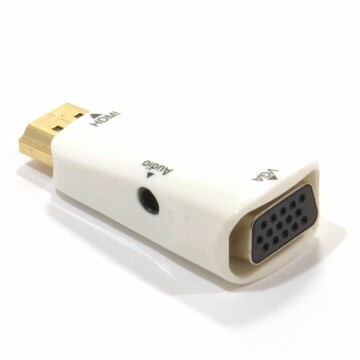 Its also compatible with Pal and NTSC signals. 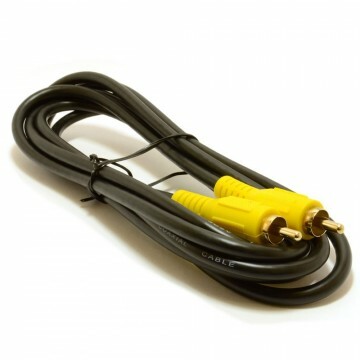 Please note you will require a HDMI cable and phono with composite (Red white and yellow) for this item to work. 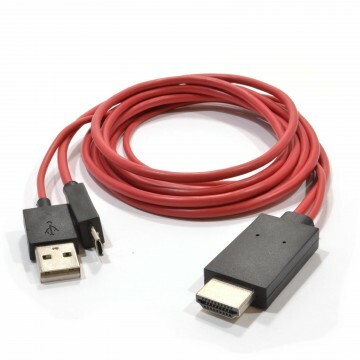 These cables are not included.